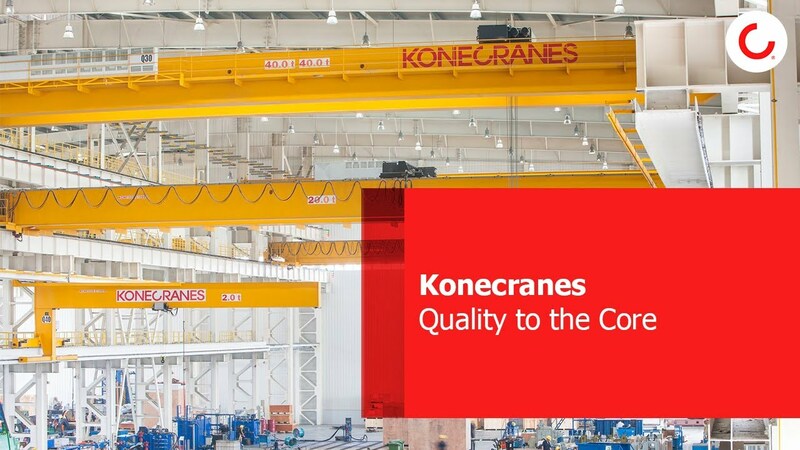 Replacement parts can be manufactured through reverse engineering for any make and model of overhead crane, and for many brands of machine tools. Reverse engineering solves the problem when crane parts are obsolete or the OEM is no longer in business. Engaging the reverse engineering process allows for enhancements to the material, design or manufacturing process that can improve performance and the overall life span of the part. These enhancements may also extend to the entire assembly, enabling your equipment to run more efficiently while extending the life of your equipment.